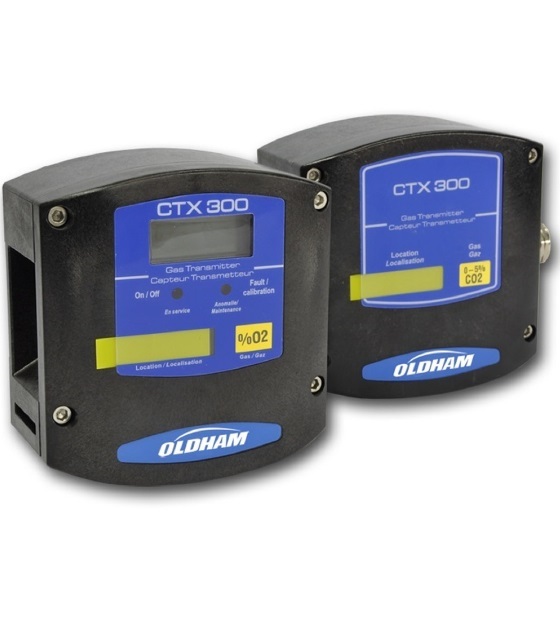 When hazardous levels of toxic gases or oxygen threaten the safety of an unclassified area, the Oldham CTX 300 oxygen detector can satisfy the most demanding safety requirements. 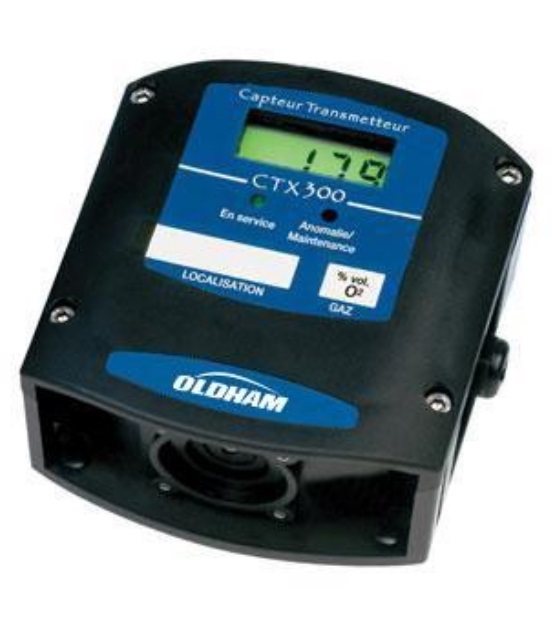 The CTX 300 detector is designed to detect oxygen, toxic and refrigerant gases, and also uses a new sensor for CO2 detection over three different ranges: 0-5000 ppm, 0-5% vol. and 0-100% vol. The CTX 300 transmits data in record time. With a wide range of sensor options, it has the flexibility to protect many potentially hazardous environments.